Omarion is an all-around entertainer. Although primarily an R&B singer, he is also renowned for his songwriting, dancing and acting abilities. He launched his career in the early 2000s as the lead singer of the boy band B2K. The band was assembled by music manager Christ Stokes and the group was acclaimed primarily for their energetic dance and hip hop styled delivery. He has collaborated with acclaimed industry names such as Big Boi, Rick Ross, The Neptunes, Rodney Jerkins, Timbaland, Keri Hilson, Lil Wayne, Jay Rock, T-Pain, Tank, Bow Wow, Wale, Nas, Stalley, Pusha T and many more. 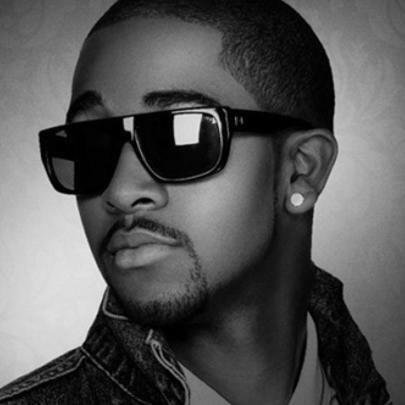 As an actor, Omarion is best known for his leading role as David in the dance film “You Got Served” in 2004. According to the Maybach artist, Omarion is currently working on his fourth studio album “Love & Other Drugs” which is slated for release in 2014. While signed to MMG, his management company is none other than Jay Z’s Roc Nation label. Omarion has 6 siblings and is the oldest child in his family. He wrote a book about his life in 2005 which he title “O”. Omarion’s favorite color is red. O’s favorite food is Jambalaya. 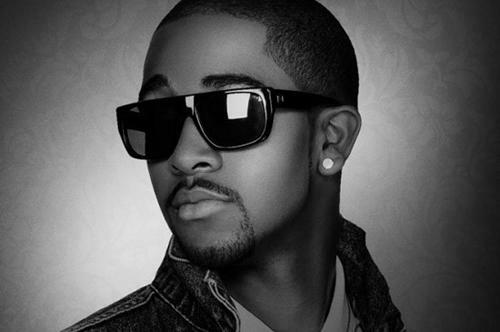 Before making it big, Omarion appeared in TV commercials for McDonald's and the cereal Corn Pops. He played football in high school and was the captain of his team. He spent time as a judge on the popular dance competition show by MTV, “America’s Best Dance Crew”, alongside NSync’s JC Chasez. In 2009, he signed with Young Money Entertainment, but left the label after four short months due to ‘business reasons’. Stream Kid Ink's New Project "Summer In The Winter"